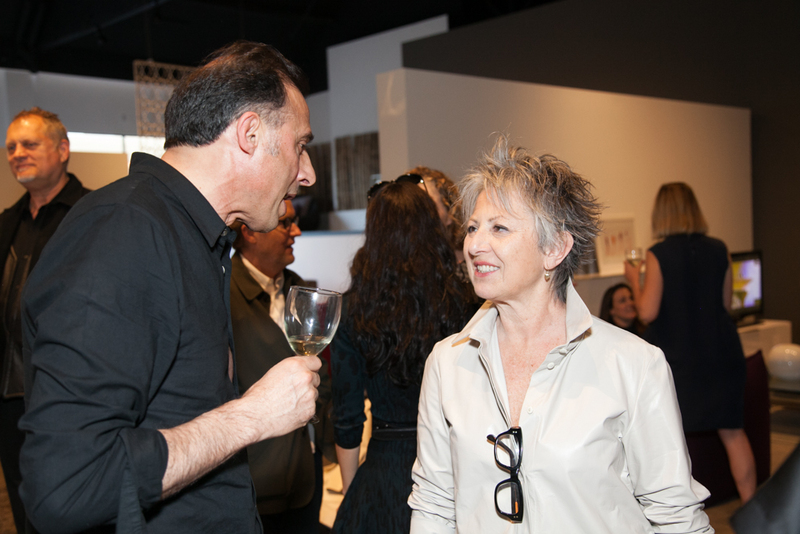 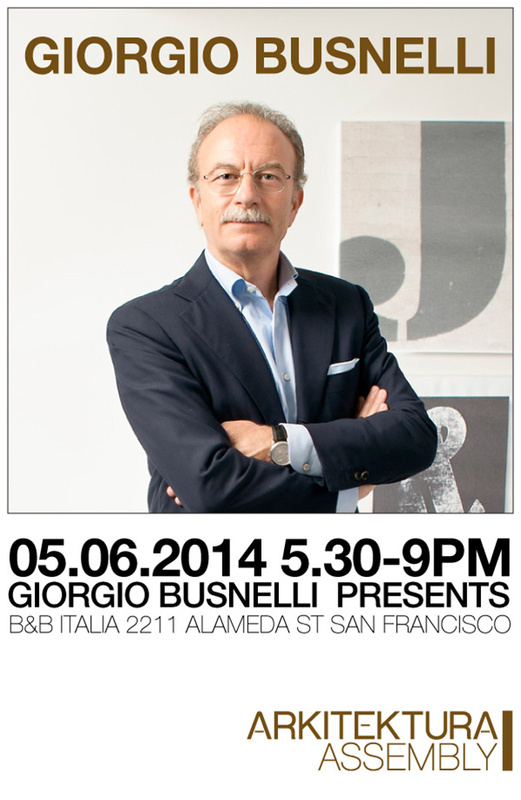 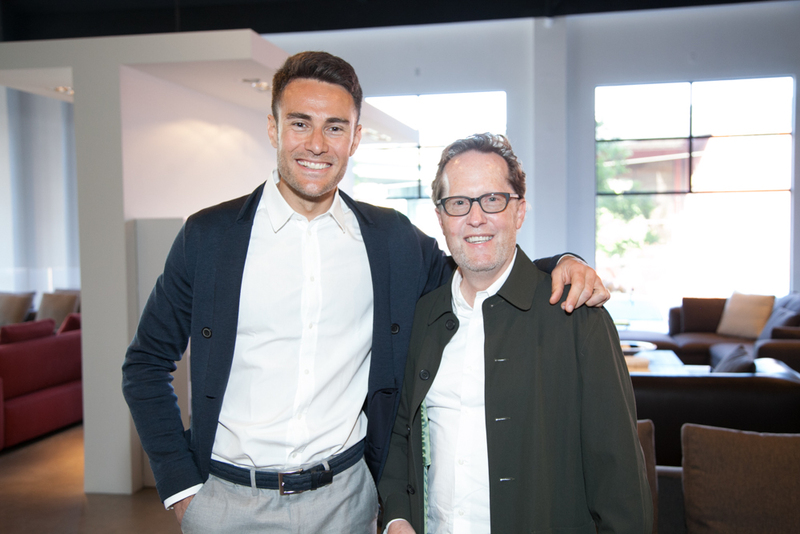 Giorgio Busnelli, CEO of B&B Italia and part of the founding family, gave a presentation of his company’s products and ethos to San Francisco’s leading architects and interior designers. 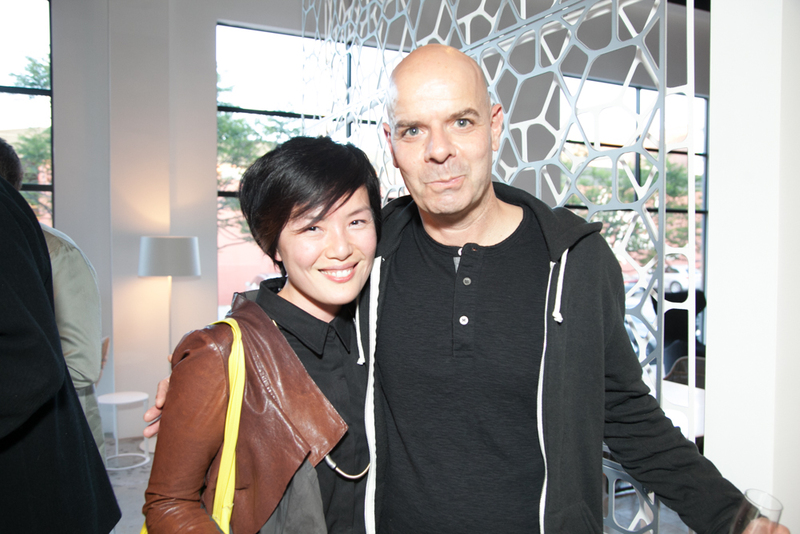 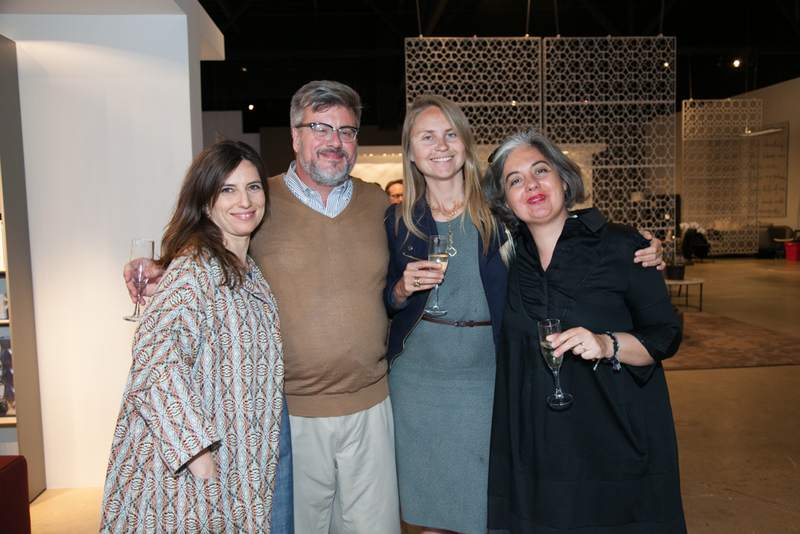 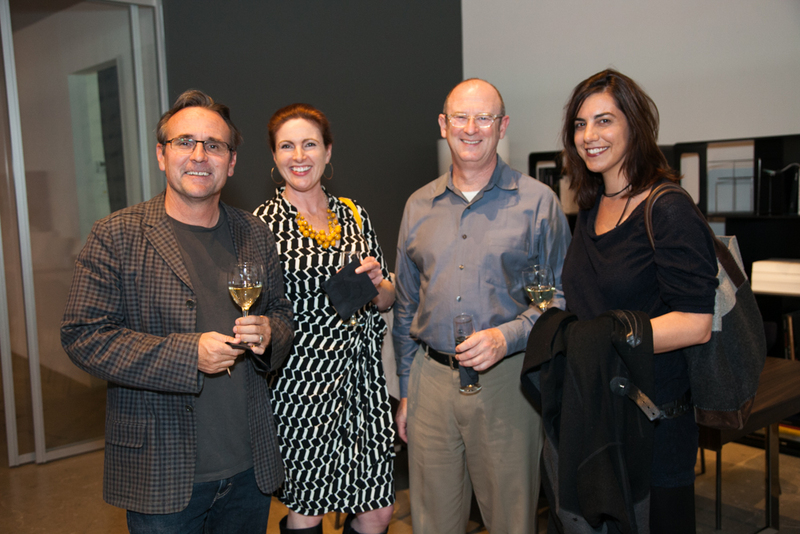 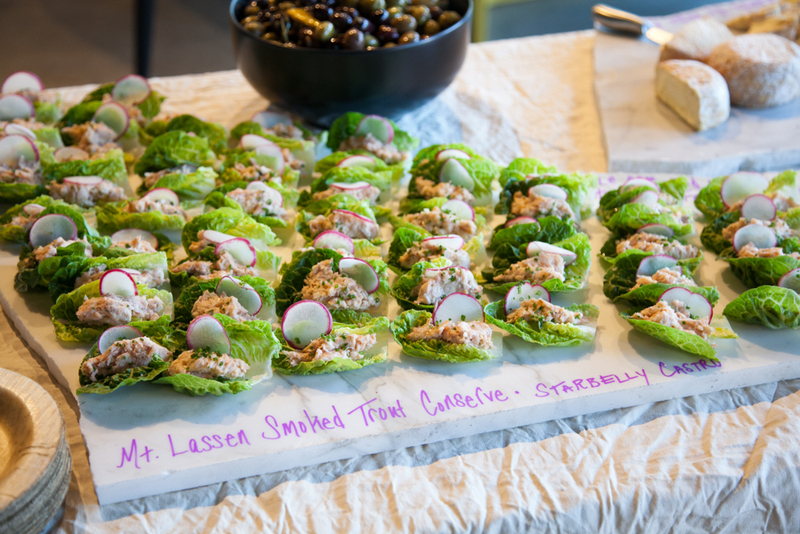 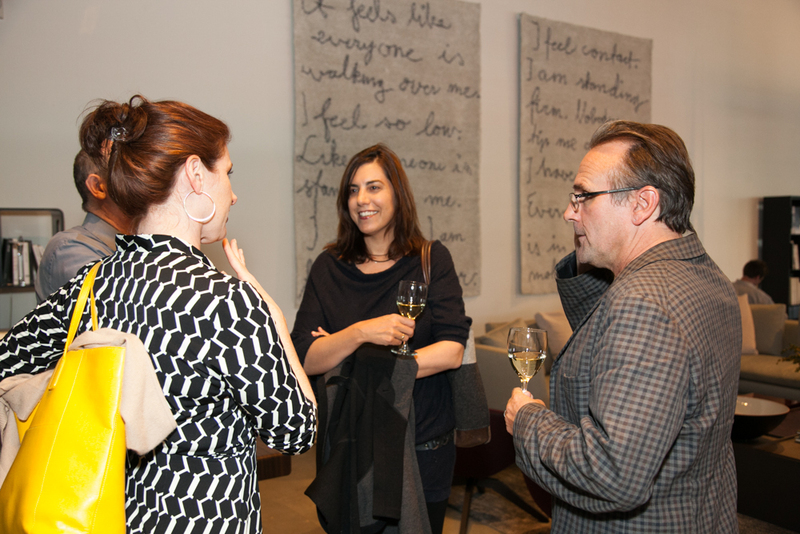 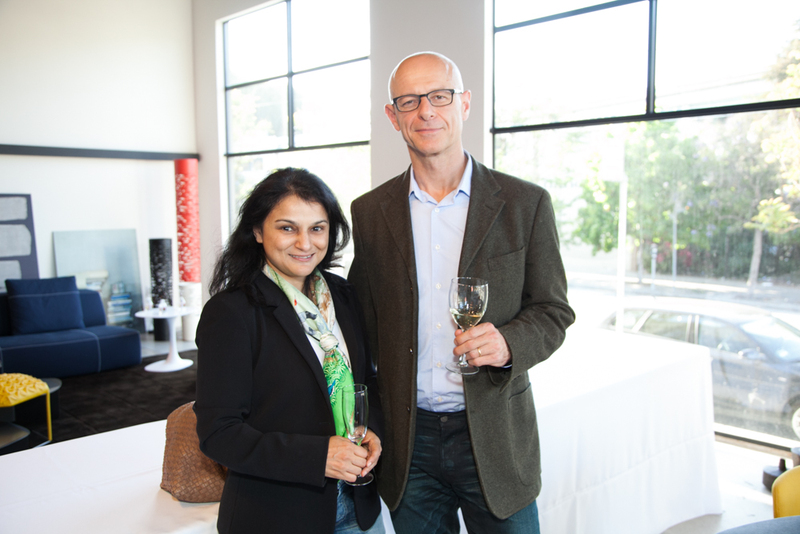 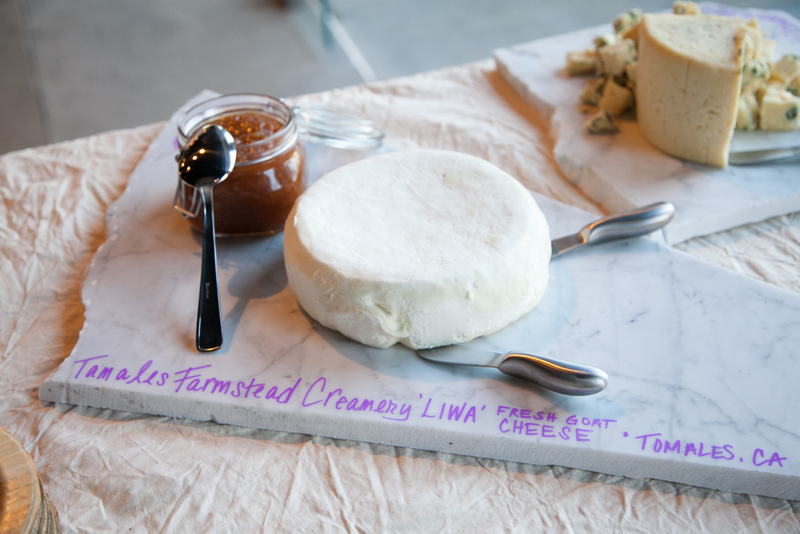 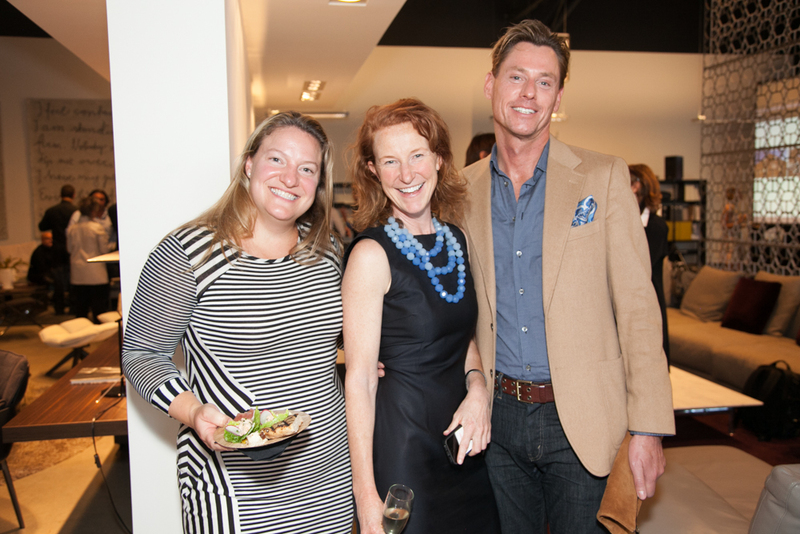 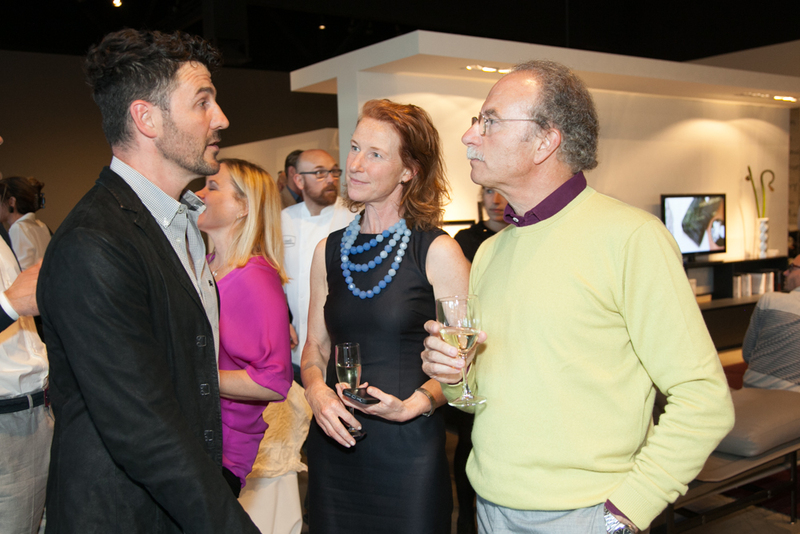 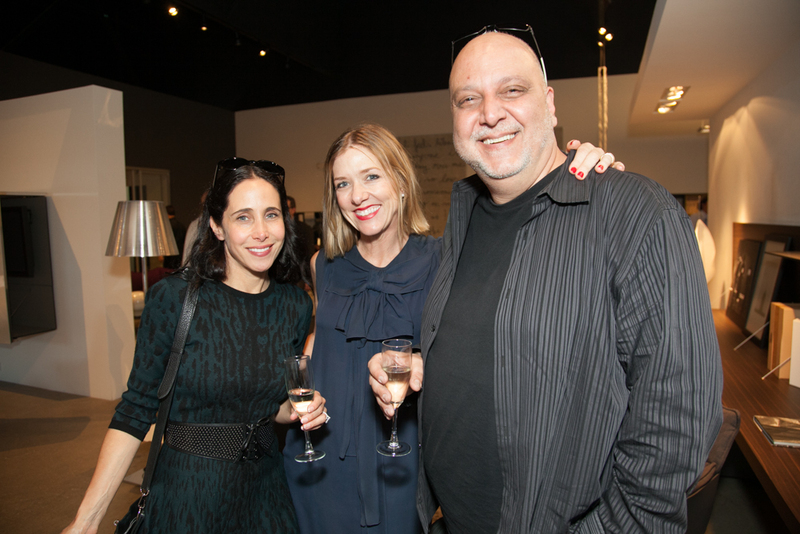 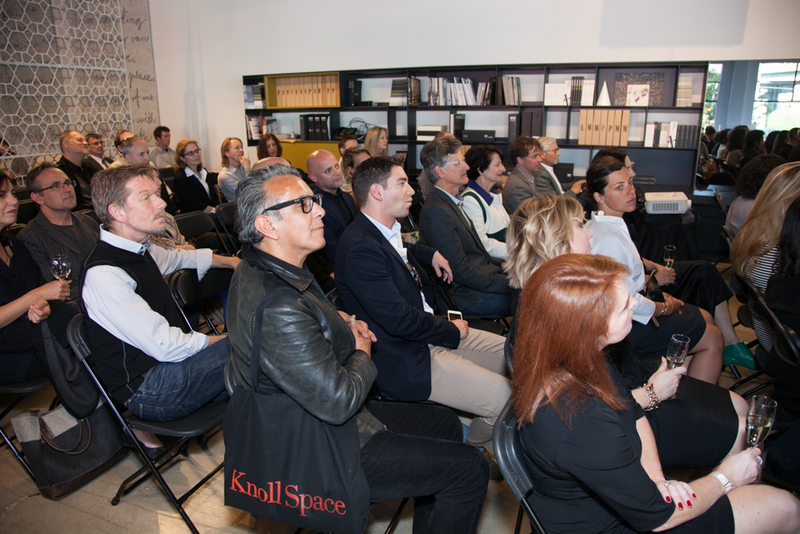 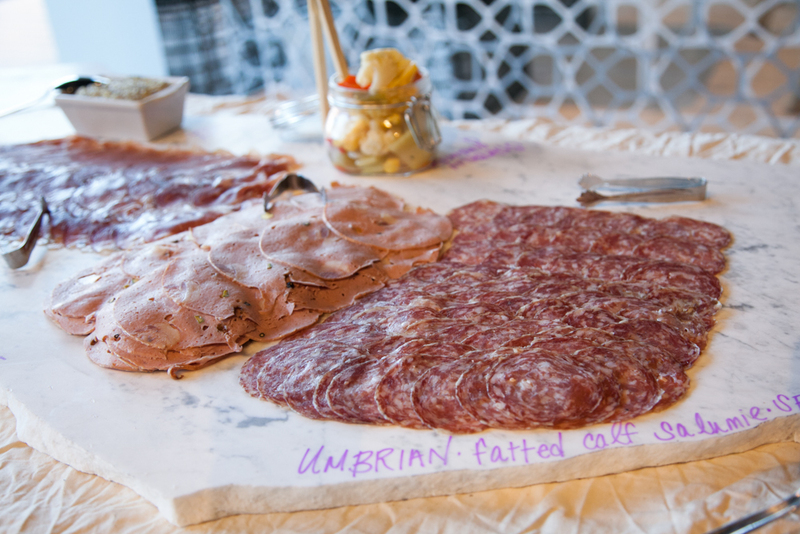 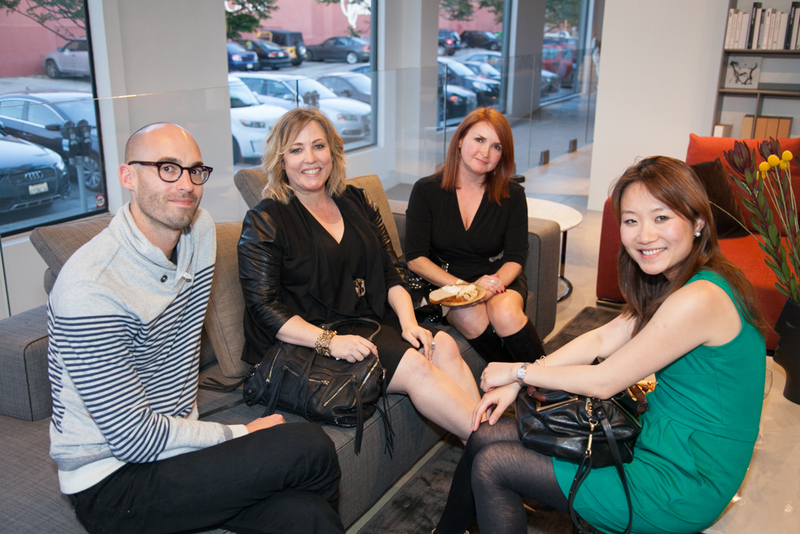 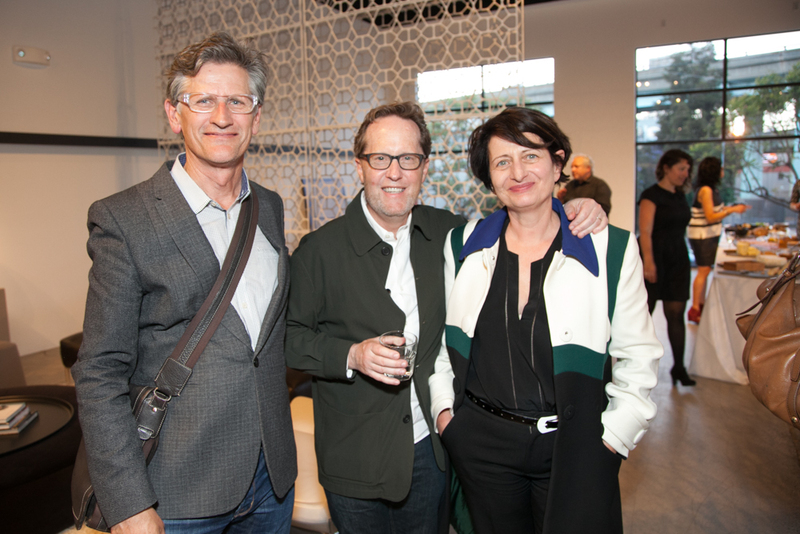 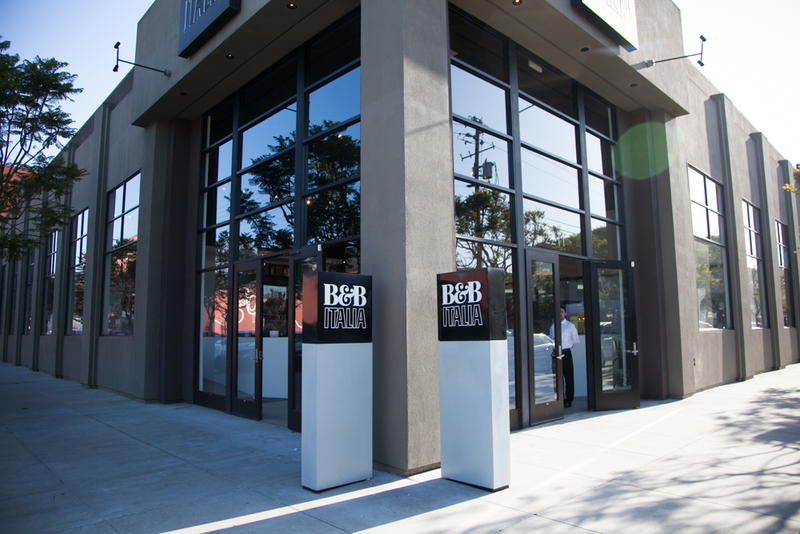 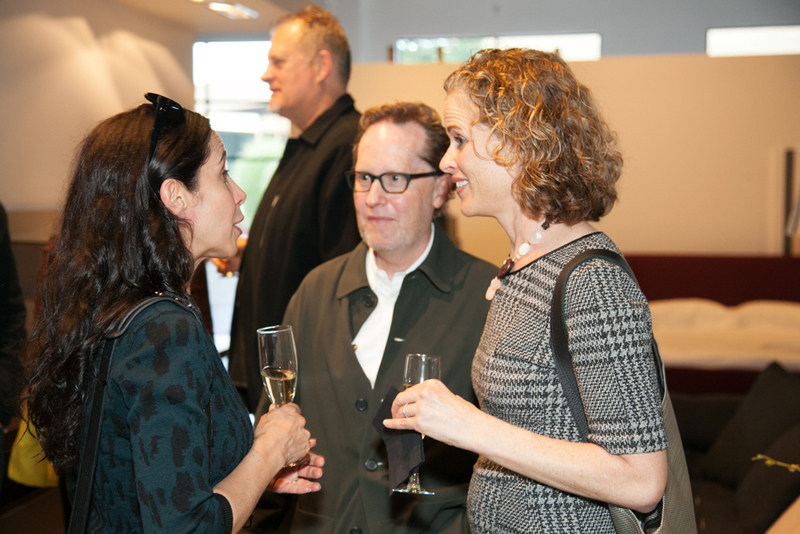 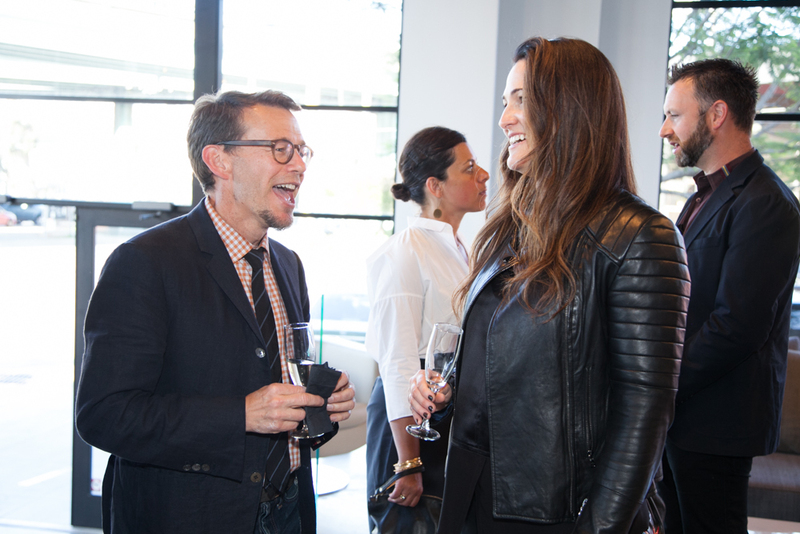 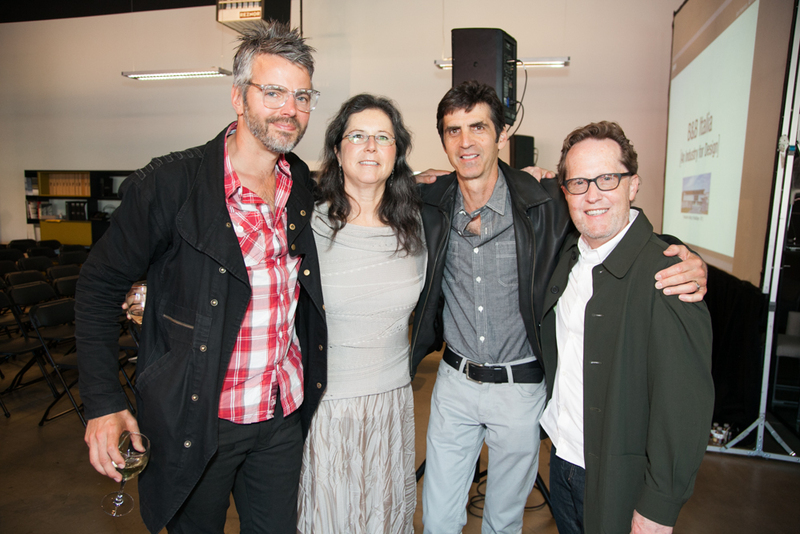 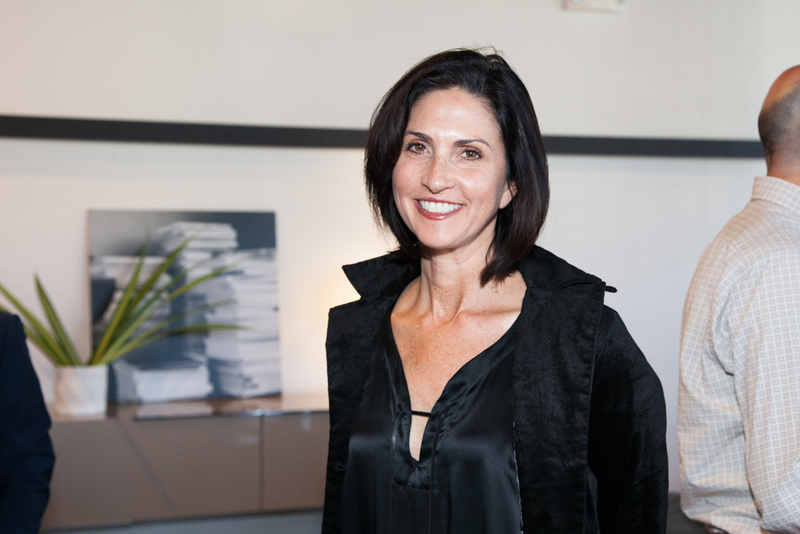 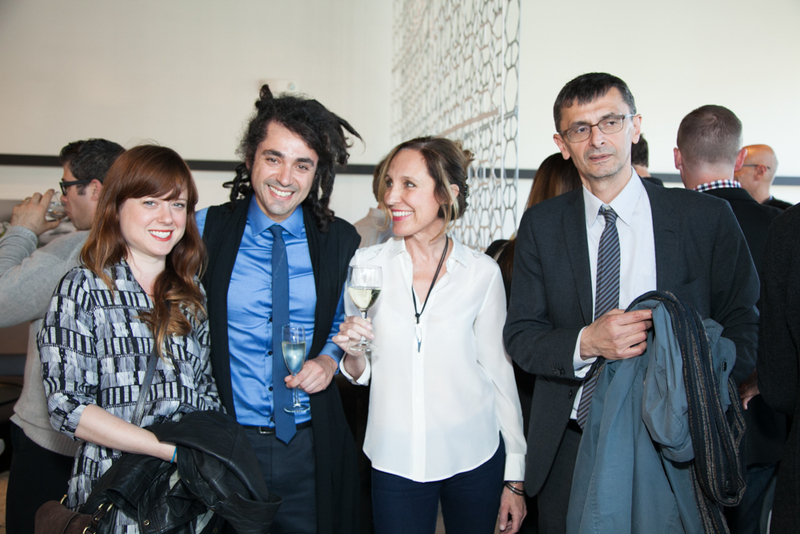 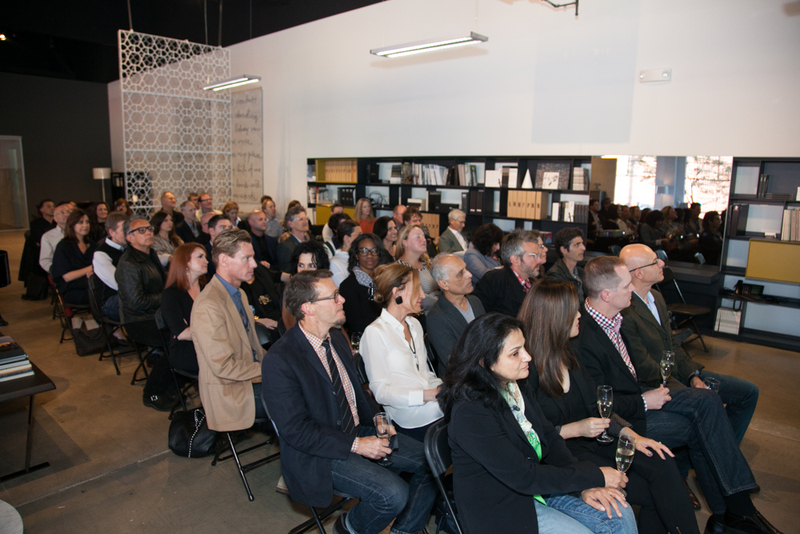 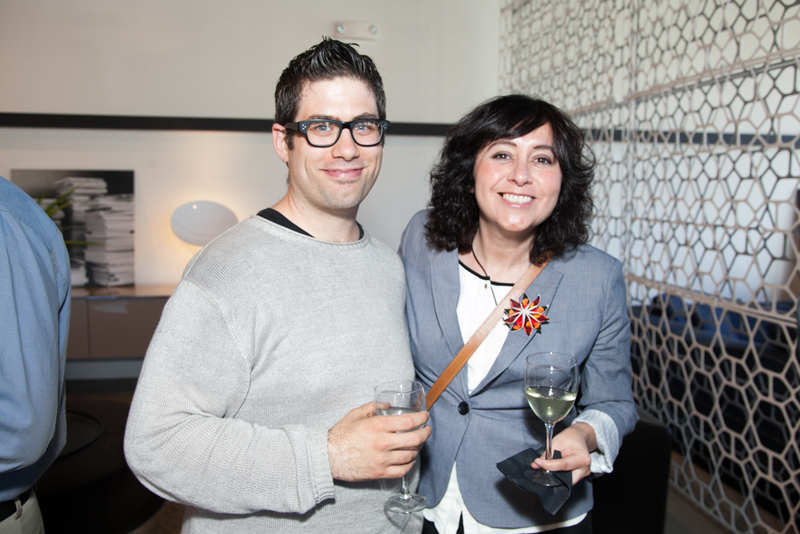 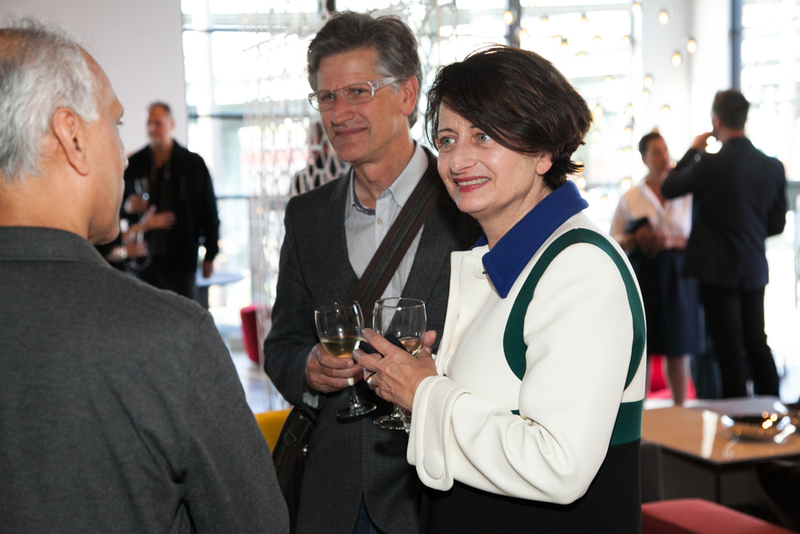 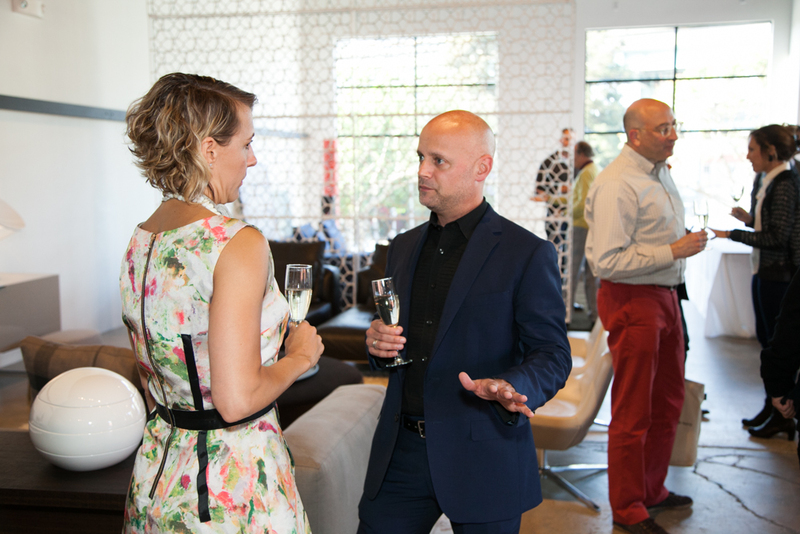 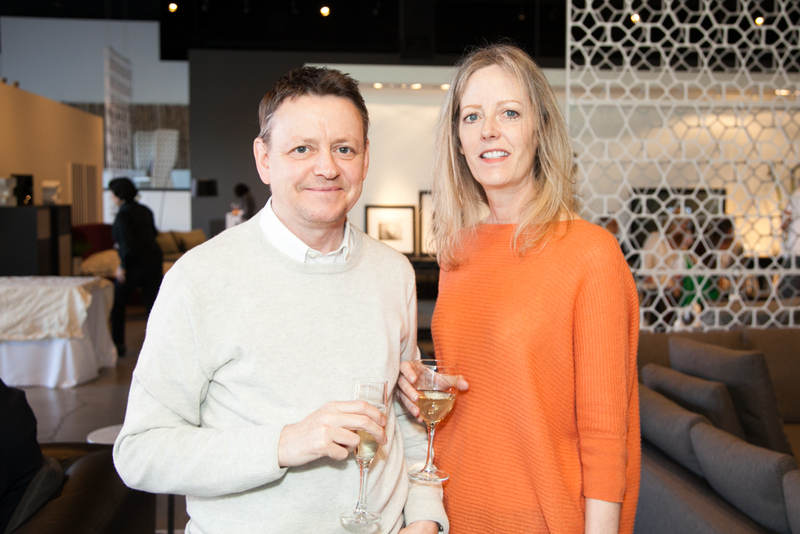 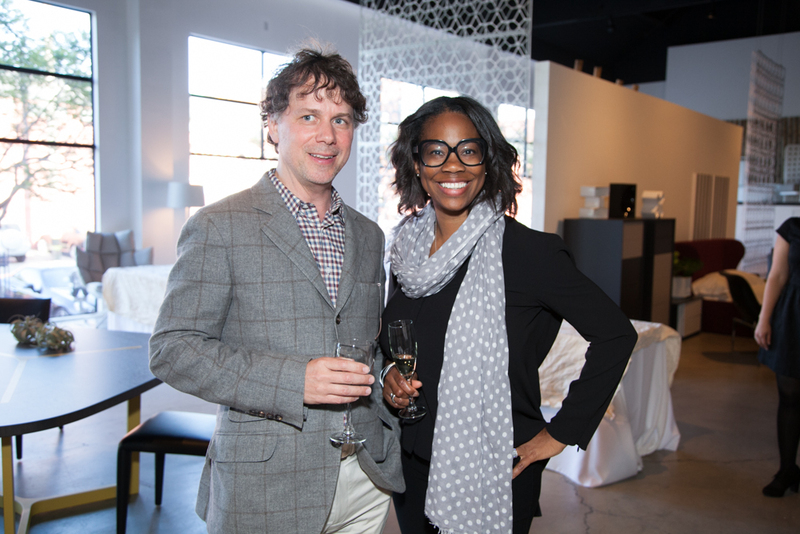 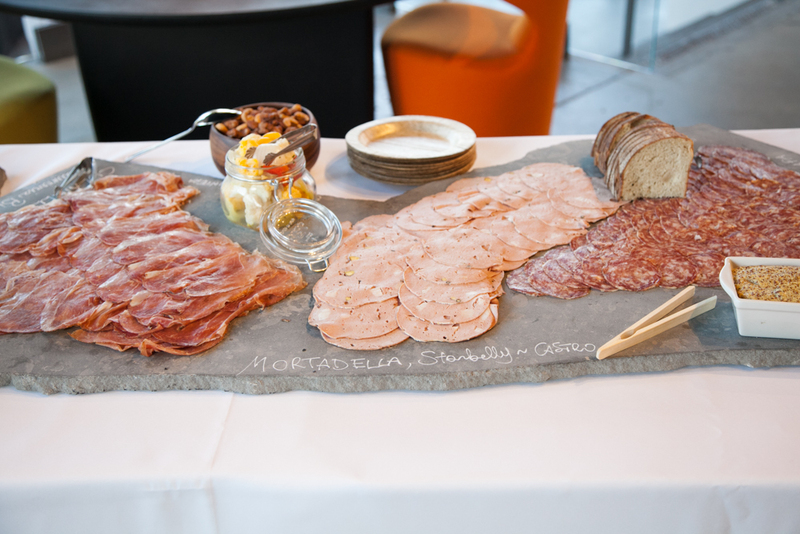 The event was held at our San Francisco B&B Italia showrooms. 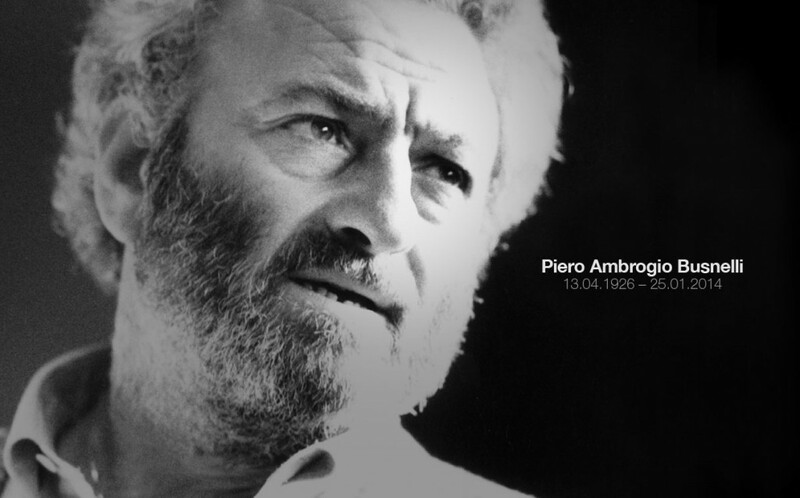 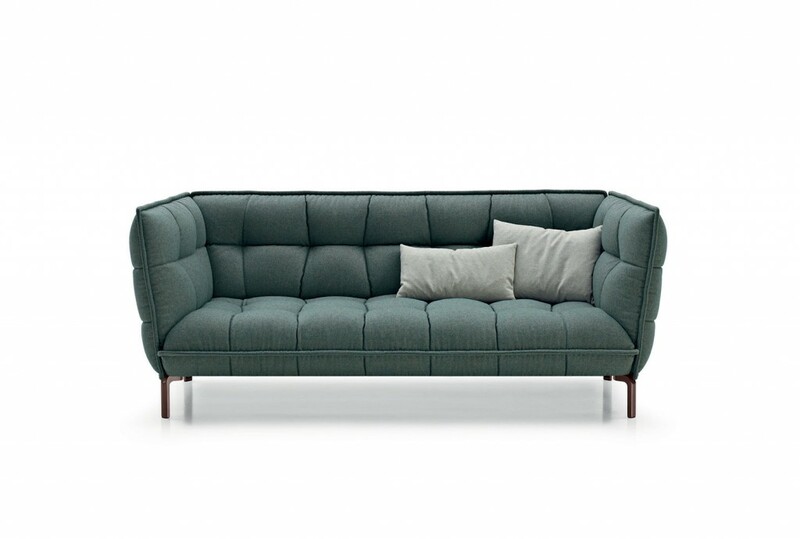 Italian design has, for many decades now, set the bar by which all work is measured. 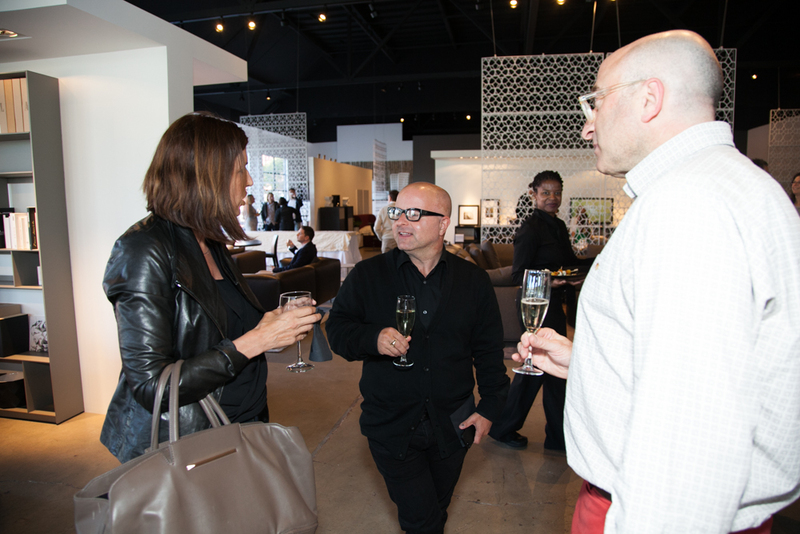 In fact, in many cases, it is in a league of its own and synonymous with luxury, quality and design innovation. 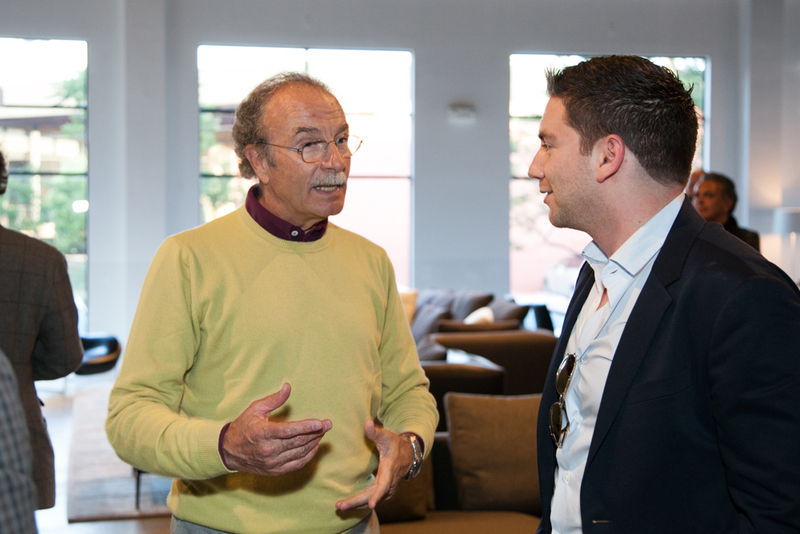 Tracing the roots back, we find but a handful of companies that form its genesis. 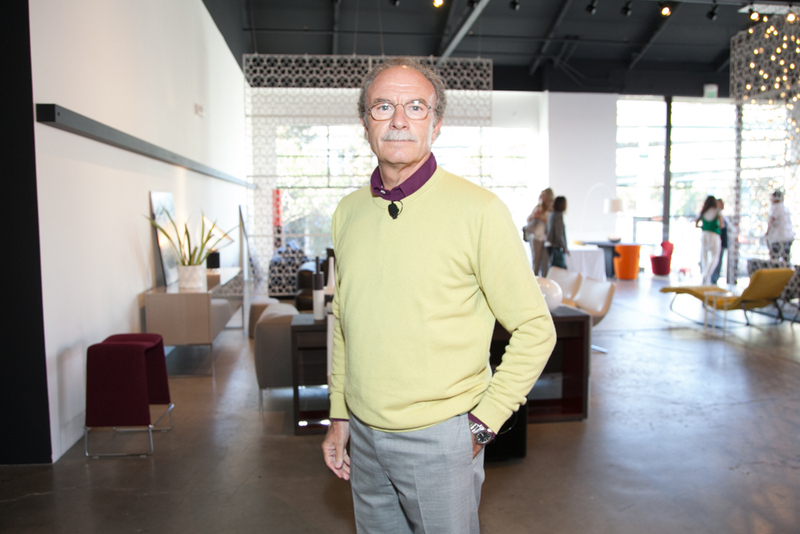 Amongst those few, you will find the name Busnelli and B&B Italia. 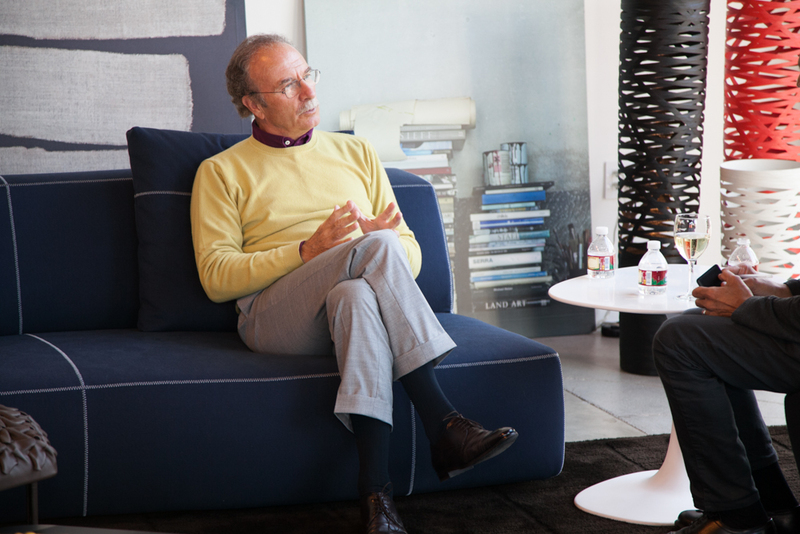 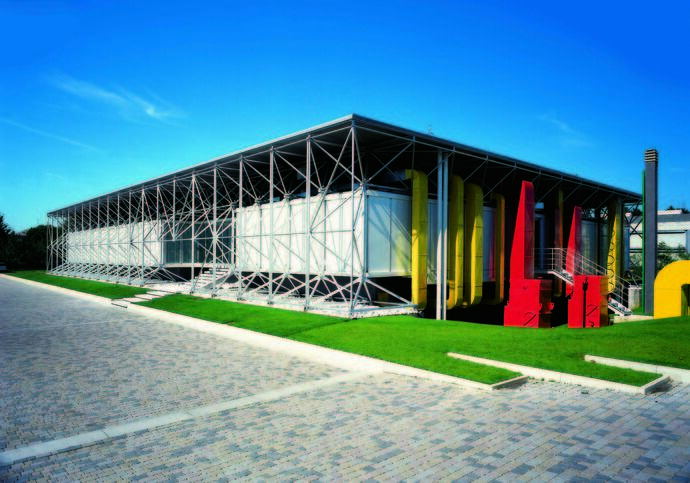 Founded almost 50 years ago, B&B Italia has grown from an Italian company to a global brand. 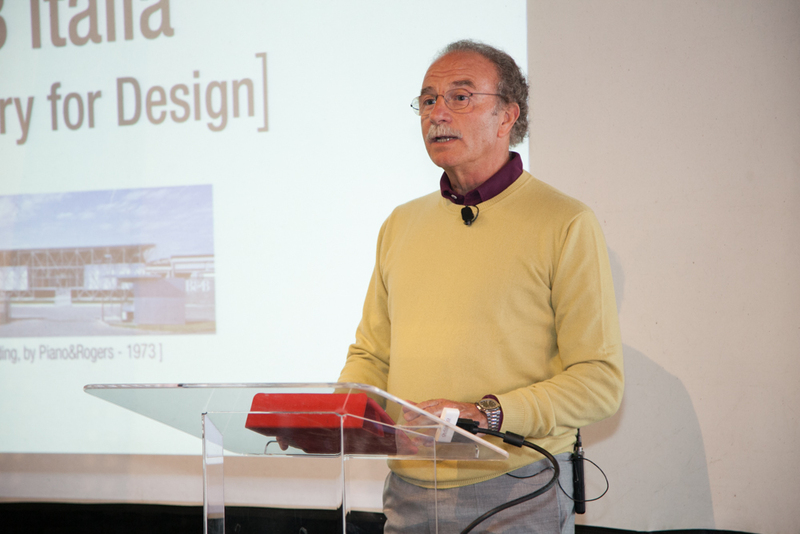 It has done that through its dedication to technical innovation, design practice and by the leadership and vision of Giorgio Busnelli, whose constant and demanding pursuit of excellence is so evident in what we see here today. 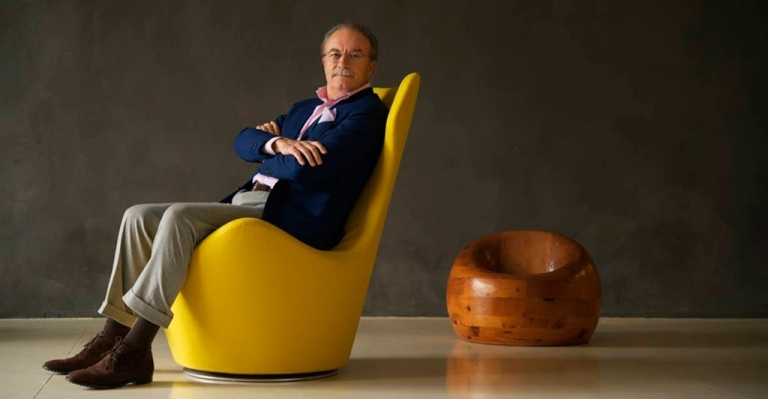 B&B Italia works with some of the design world’s most creative talents including Antonio Citterio, Patricia Urquiola, Naoto Fukasawa, Zaha Hadid, Mario Bellini, Jeffrey Bernett, Gaetano Pesce and many others. 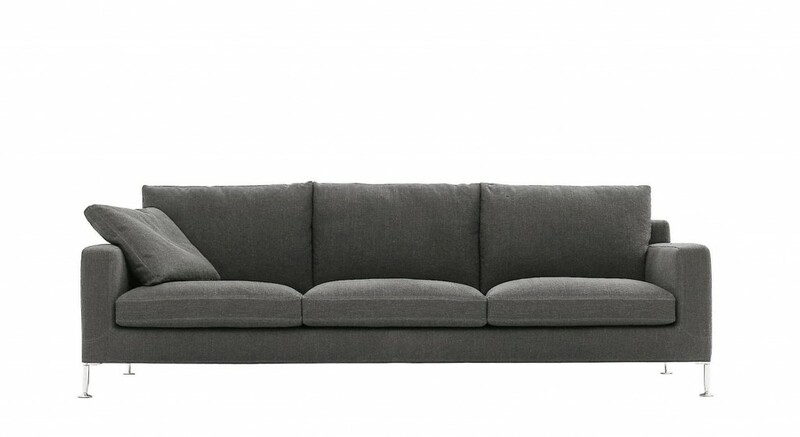 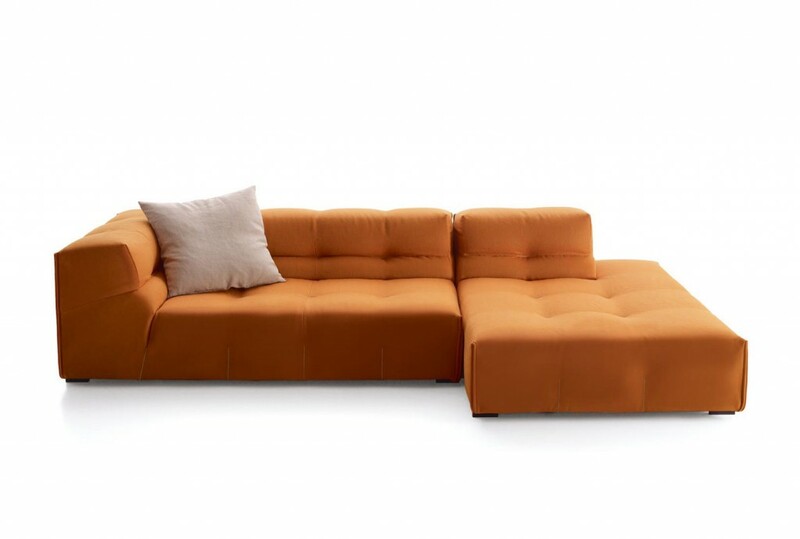 B&B Italia sells in over 54 countries with over 800 flagship stores and authorized points of sale. 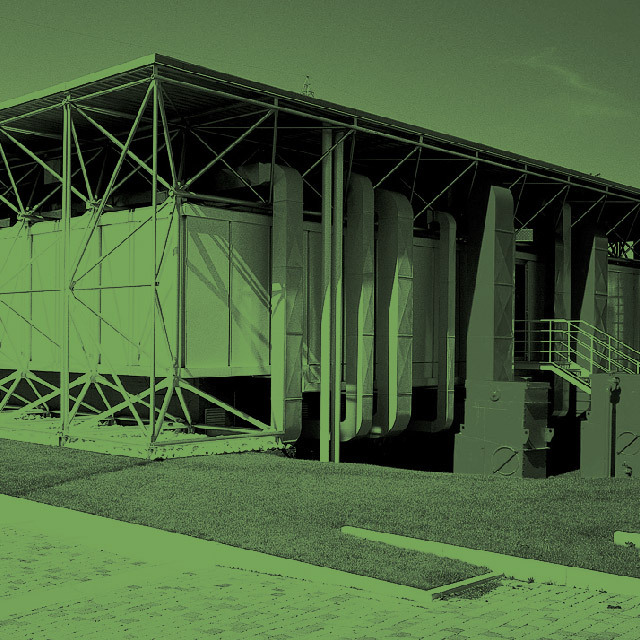 It is a leader in design, product and brand recognition.